Gonzalez Painters & Contractors are the Durham NC drywall contractors that you can count on for your drywall replacement and drywall repair service needs. 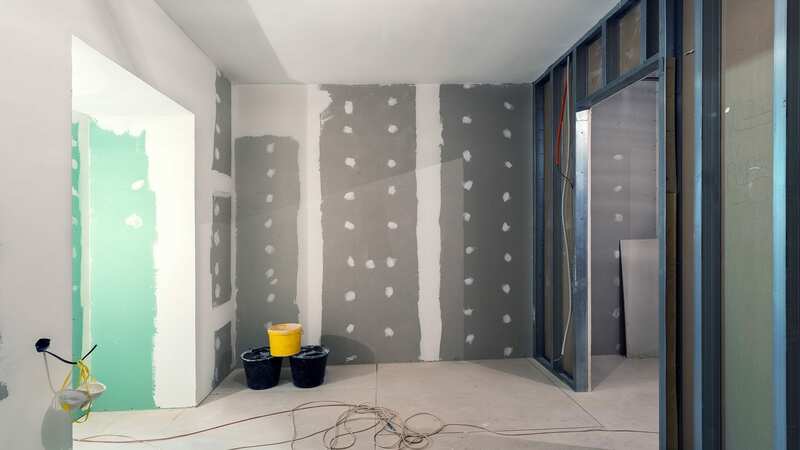 If your drywall has become damaged and is need of patching, repair, or replacement, contact Gonzalez Painters & Contractors for drywall replacement and drywall repair service in Durham NC. Our drywall contractors have 10 plus years of experience assisting homeowners with drywall replacement and drywall service needs in Durham and surrounding areas we serve. From patching and repairs to complete replacement of drywall sections, Gonzalez Painters & Contractors can handle it all. We also provide expert interior painting services to put the finishing touches on your newly installed drywall. Whatever has caused damage to your drywall, Gonzalez Painters & Contractors can help. Our drywall installers will provide a free in home consultation to assist with your drywall replacement and drywall repair service needs. From damage due to flooding, pets, improperly hung televisions, paintings, or other items, and anything else, Gonzalez Painters & Contractors is your choice for Durham NC drywall contractors. When you need drywall replacement and drywall repair service in Durham NC, contact the drywall installers in Durham NC at Gonzalez Painters & Contractors. When you call 919-295-2771 or contact us online, our drywall installers will schedule a consultation to determine what services you need. Gonzalez Painters & Contractors is the name to trust for siding, gutters, roofing, interior and exterior paint services, and other general contracting service needs in Hillsborough, Raleigh, Cary, and Durham NC.